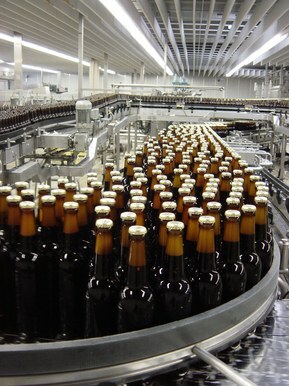 When it comes to food and beverage applications, hygiene is key. Bacteria can form in the most unexpected places—including in your machine’s cabling and connectors. 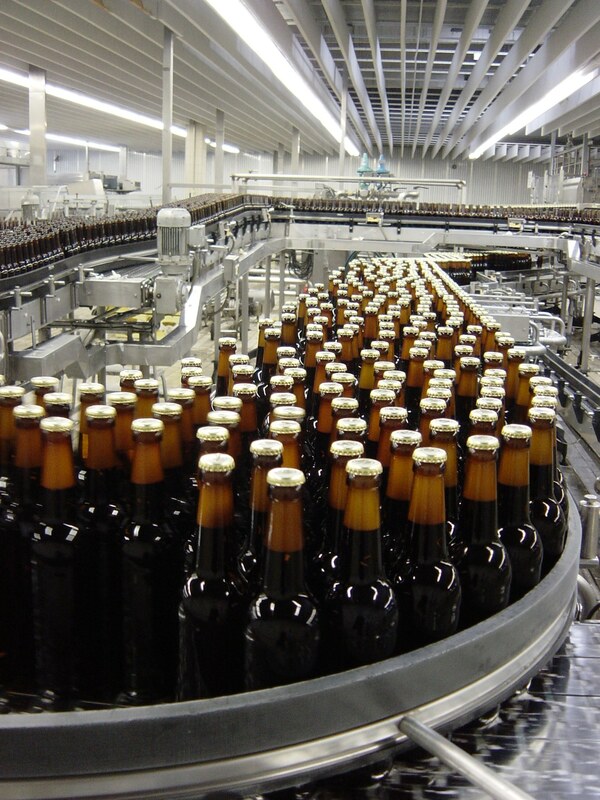 To ensure your food and beverage operations can meet the strictest hygiene requirements, LAPP provides you with a wide variety of cable and connectivity solutions that resist bacteria and other contaminants. 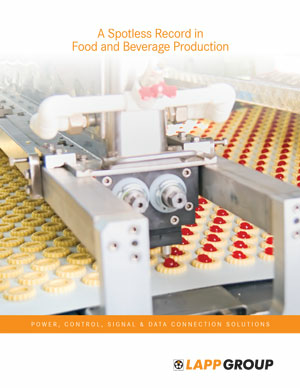 Our food and beverage product line up includes many types of hygienic ÖLFLEX® tray, flexible, drive and ETHERLINE® Industrial Ethernet cables as well as specialized contamination-resistant EPIC® industrial connectors and SKINTOP® cable glands. This is where machine parts such as stirrers, filling nozzles, blades, and cutters come in direct contact with food. These are areas and machines that come in contact with food through spraying.